Cleverly Coy: Happy Birthday LCF and a HUGE Giveaway! 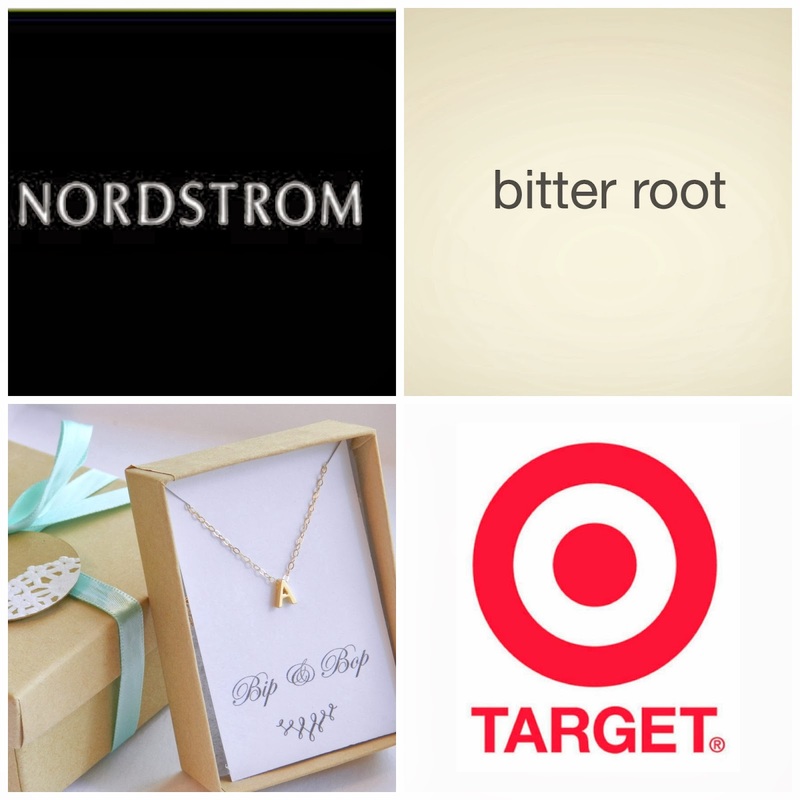 Happy Birthday LCF and a HUGE Giveaway! Hello my dudes! Guess what, guess what! Life of a Coy Fish officially turned one today! EEK! I cannot believe it's been a FULL year since I started this wee lil' blog of mine! It has been one heck of an adventure blogging and learning all there is to it! I can't thank you lovely lil' readers of mine enough! I have so much more planned for this space, and so many goals envisioned that I hope to make a reality! Cheers to seeing where this next year will take us! 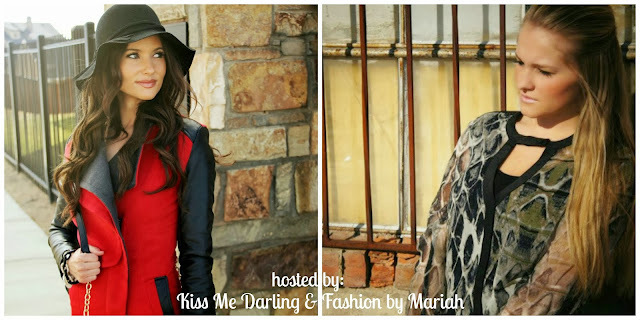 In the spirit of celebration I've teamed up with Kiss Me Darling, Fashions by Mariah and 16 other lovely bloggers to bring you one awesome beyond awesome giveaway! So, happy birthday to Life of a Coy Fish and go enter away for a chance to win about $200 in prizes! Happy 1 year of blogging to you!! Happy Birthday!!! Maybe for an one year post you can tell us some tips and tricks to your blogging life?! Congrats on one year girl! !